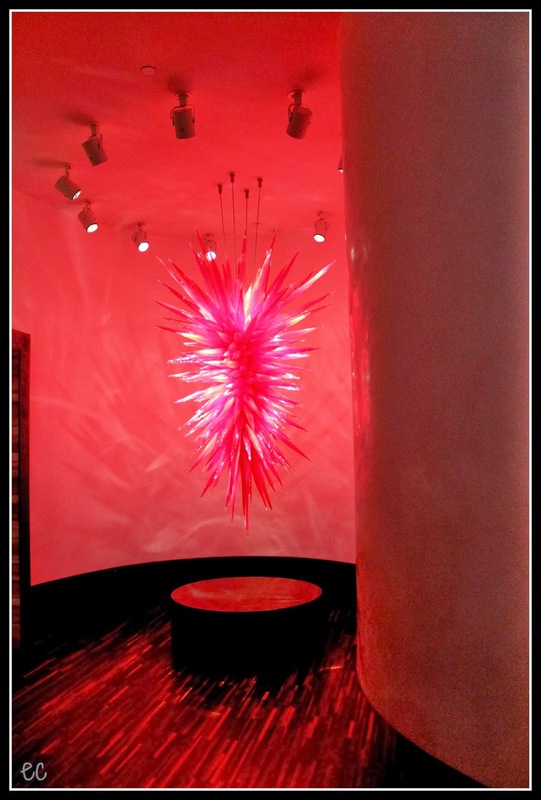 These photos are all from the Chihuly Collection. Is the Chihuly Collection in the cities? I've only seen his pieces hanging from the ceiling in Mayo Clinic here. Cool!